This guest post is by one of our Institute graduates! 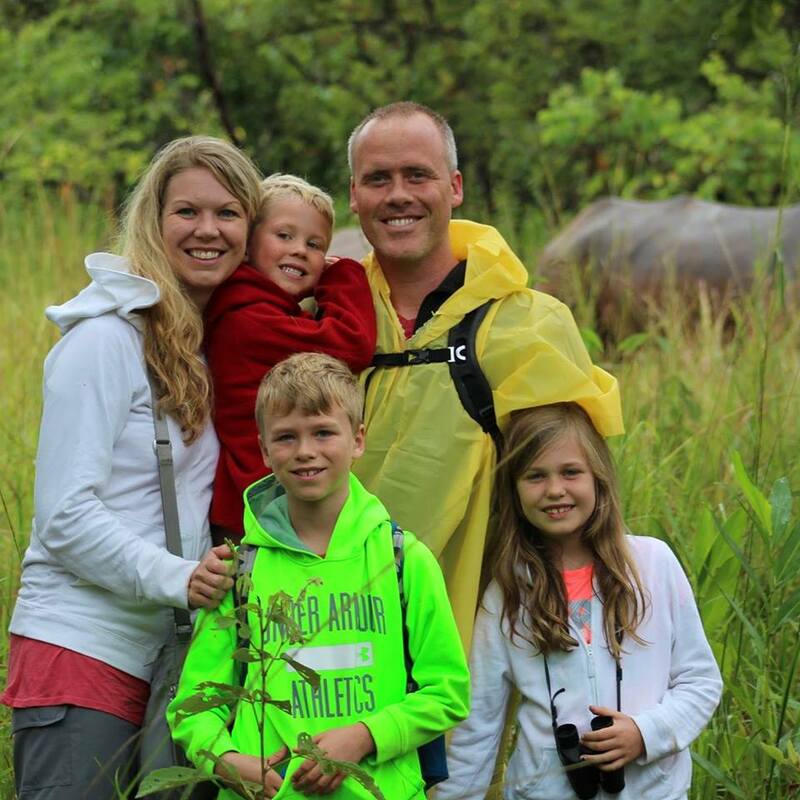 Kent Nolley and his family attended the course from July-November of 2015, before moving to Northern Uganda for missions work. As a family with ministry experience, but little missions experience, we were looking for a training class that would equip us in understanding the worldview of a Ugandan national, along with how to do family life on the field. 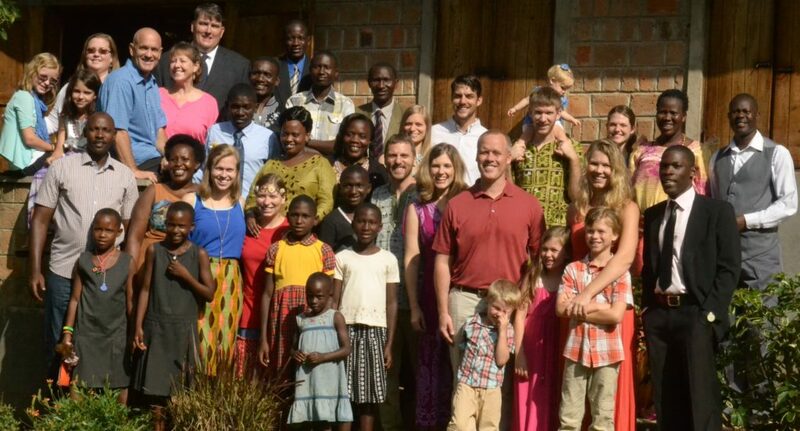 We knew that without the training, our chances of success as a family and as a ministry would be smaller than if we had experienced missionaries training us up in the ways of doing ministry in the Ugandan context. We found the Institute for Gospel Transformation (I4GT) to be the course we would attend to get this training. Here is a little part of our experience. What a blessing it was for our family to slow down the busy lives we had been living in the States and put away the task lists and be able to clear our minds and focus on God, our family and the diverse community we were placed in. We knew the life we were living in the States was busy, but we didn’t know just how busy it was until we arrived at Kasana Children’s Centre and were given an opportunity to learn in a laid-back environment, have our meals prepared for us, the phones stop ringing, the text messages stop coming in beckoning for a quick response, and really having no place to go to find multiple forms of entertainment. After 5 months of living in an environment like this, we truly walked away feeling rested and ready to take on ministry with a fresh and well-informed mind. Something that was unexpected for me was the amount of Bible knowledge I would learn. I came to the Institute already having a seminary degree in Theology, so I was looking for more of a refresher than a classroom of learning new things. Was I mistaken! We were going deep into serious Biblical themes, such as the Fatherhood of God, care for an orphan heart (which includes much more than a physical orphan), and even witchcraft. They made parts of my seminary learning experience seem shallow as the Institute teachers truly sought after and taught the heart of God, not just the theological meanings. On the first day of class, Keith told us to prepare to learn as much, if not more, from living with other people in a community setting than sitting in the classroom. This fact became true as we lived next door to a Ugandan family and experienced life with them on a daily basis. We would wake up early in the morning to pray together and sit on the porch after lunch and talk about life. We witnessed how they raised their children, washed their clothes, cooked food, how they did married life, etc. It was an extremely valuable experience and it allowed us to learn much about the Ugandan culture that you can’t learn in a classroom. Lastly, as a family preparing to be immersed in the mission field of Northern Uganda, we found the Institute to be the perfect intro to the field. By the end of the session, our family left the class feeling strong and well rested, filled with the knowledge of Scripture and with a deep understanding of a completely different culture. 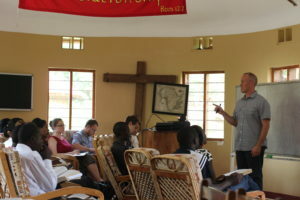 Our mission after the Institute was to plant a school of discipleship for pastors and leaders in Northern Uganda and we felt like when we did that, we were well advanced in our understanding of the Ugandan culture and it was a much easier transition for starting and maintaining this mission. Our experience was very impactful and because of this, we have made the I4GT a prerequisite for all of our team members. To date, we have sent five teammates through the course. This course is well worth the time and resources for anyone willing to enter the mission field. 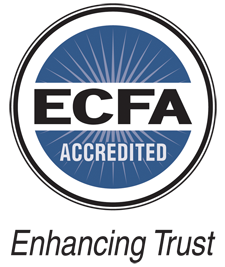 I can’t think of a better place to receive missions training than from a very successful and well-established ministry that has been ministering to the Ugandan people for nearly 30 years. Again, the I4GT course is well worth the time and money and I highly recommend this training.